When it comes to workplace rules and regulations, there is one that small businesses tend to overlook; the drug policy. Regular drug testing is a pretty common thing in many workplaces when it comes to larger businesses, and they may even screen before hiring. However, small business owners typically have a lot more on their mind due to the nature and size of their business, causing them to overlook the importance of a drug policy. 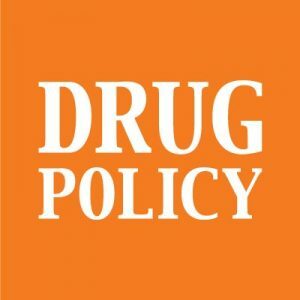 Let’s go over some of the reasons that small businesses can forget to include a drug policy, and how this affects their workers. Small businesses are often a close-knit bunch, and in many ways feel kind of like a family. This tends to create an atmosphere of greater trust among workers, managers, and owners. Because of this, it can be easy for the owners to forget to implement a clear drug policy among their employees. They may also be under the illusion that drug related problems are a “big business” issue, and that it doesn’t happen to small businesses where it’s easier to keep track of everyone. Due to the relaxed atmosphere of a small business, it is more common to find employees showing up to work under the influence of drugs and or alcohol, especially if there is no clear policy that will have them fired for doing so. Even worse is the possibility of employees using drugs or alcohol while on workplace property. This could spell trouble for the owner if law enforcement gets involved in the situation. In fact, not having a drug policy could also lead to trouble in court if the situation ends up going in that direction. 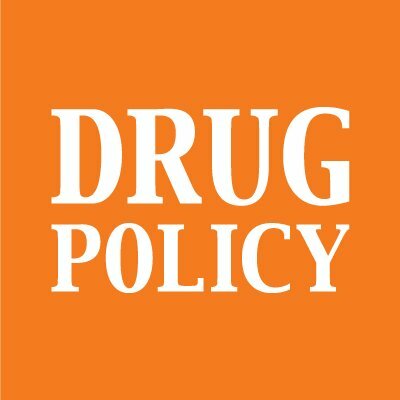 Should All Small Businesses Adopt a Drug Policy? Another reason that many small business don’t adopt a drug policy is that employees hate being drug tested, or screened before being hired. However, a drug policy doesn’t need to include testing and screenings if the business owner feels it isn’t appropriate. A drug policy can take many forms. For example, simply having employees sign a form stating that showing up to work under the influence of drugs and/or alcohol results in an immediate termination can be effective in many situations as well. Employees are a very valuable resource when it comes to small businesses, and firing someone just because they showed up to work a little buzzed may not be in their best interest. Instead there are other ways to help employees who may be suffering from drug or alcohol addiction. For example, a small business can pass out information on some of the best rehabs in the city/state in an effort to keep workers from showing up under the influence. However, it should also be mentioned that using drug testing to qualify/disqualify employees for certain benefits will not go over well with a business’ employees. There are many who say such practices are politically motivated, and unfair for a variety of reasons. In fact, such practices can cause employees to lose faith in a company, and begin seeking employment elsewhere, whether they used drugs/alcohol in their spare time or not. In any case, small businesses definitely need to have a plan in place in case a drug related problem occurs at work. Waiting until the last moment to try and figure things out can be disastrous given than drugs are illegal, and the dangers of an employee working under the influence.